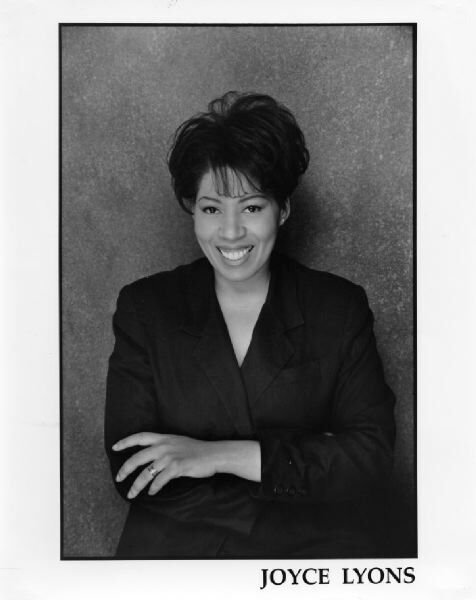 Singer and Actress, Joyce Lyons (AEA., SAG) has performed all over the country (Aspen and Durango in Colorado, Santa Fe, NM, Lenox, MA and Washington, DC.) and of course in the Big Apple to name a few and to much acclaim. Once described as “What Cabaret is all About!” Her cabaret shows are legendary, but it was the honor of performing for Justice Clarence Thomas at the Supreme Court that still leaves her speechless. 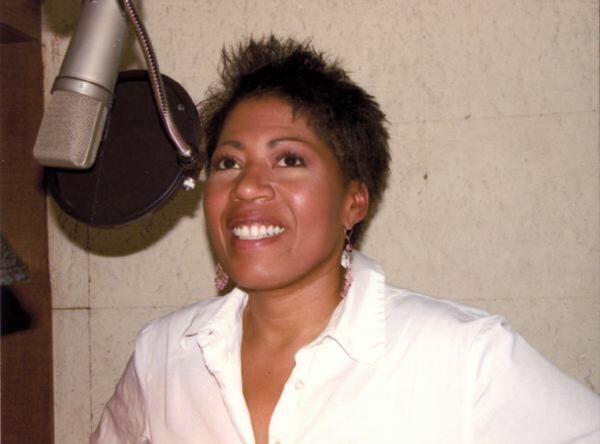 Her recently released CD, “Sooner or Later” is receiving radio airplay throughout the country and features some of New York’s finest musicians, including the stellar Lee Musiker (Musical Director and Arranger), who’s “day job” is musical director for Tony Bennett. 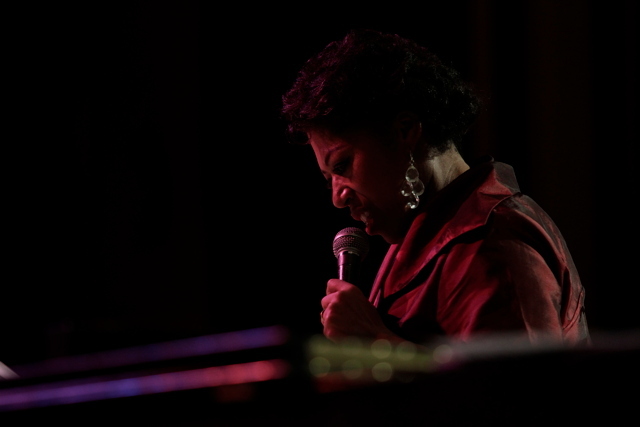 Sooner or Later is available on iTunes or CD Baby or her website…joycelyons.net. I met Joyce when she taught a masterclass on “Expressive Text Portrayal” for Underworld Productions last fall. She coached our American opera and musical theater pieces, and she helped us make an honest connection to our audience. I have often thought of that class. It’s not just when working on my musical theater I want to infuse all of my vocal “conversations” with that same ease and honestly. If you have a chance to see her perform, don’t miss it. Joyce, what was the first aria you learned? Do you attend shows that you aren’t singing in? What makes a good performance? I always like to get out and see other performers. I can always learn something new. To me, a good or great performance is one that makes me laugh, cry, reflect or sigh! Or better yet, causes me to lose all sense of time and space. What was your first stage experience like? My first stage experience was 4th grade, sang “Side by Side” with my older sister. It was great, though she was wearing fishnet stockings held up with rubber bands and one of them broke…I’ll never forget it. …Yes, I sing in the shower, all the time! What is a technical reminder you give yourself while warming up? The technical reminder I give myself when I am warming up…to take my time and breathe…just breathe! I practice exercises and then attempt to always learn a new song. And you teach voice, too? I teach performance/lyric interpretation and I love it when working with students and they make a connection to the material. Truly making the song their own and creating a performance that soars! A lot of attention is given to improving opera singers’ acting chops. That’s super. But, in brutal honesty, I see more of an increase in “acting out” and posturing than an abundance of moving performances. Young, earnest opera singers buzz around NYC from teacher to coach to acting workshop: my problem with this is that most operatic performances still don’t feel REAL at all. We rarely sit down to do the intense meditative “table work” required to get any kind of context for the pieces we work so hard to polish. At the end of the day, we have an over-processed show tune that still somehow falls flat before it reaches the front row. We have a party trick. The answer to a meaningful performance is so simple: be honest, be real. In addressing vocal pathologies, we should talk about disowning the pretty little impostors of vowels, which I have started calling “fake vowels”. These are well-intended harmless alterations or modifications, but they wreak all kinds of havoc on the vocal line (more on this later). Again, the answer is simple: be honest, be real with your language. The Skin Horse had lived longer in the nursery than any of the others. He was so old and most of the hairs in his tail had been pulled out to make string bead necklaces. 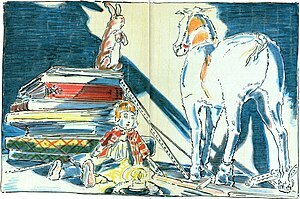 For nursery magic is very strange and wonderful, and only those playthings that are old and wise and experienced like the Skin Horse understand all about it. This passage expresses so perfectly the wonder and angst most singers experience on their journey to becoming a singer…a real singer. We wonder how long it will take to become really viable…hirable, we long to know what it feels like for our technique to be sparkling, exact, and second-nature, we do wish that “we could become it without these uncomfortable things happening” to us. In this “Singing for Real” series let’s talk about what it means to be a real professional, an honest singer, a singer whose art actually MEANS something.